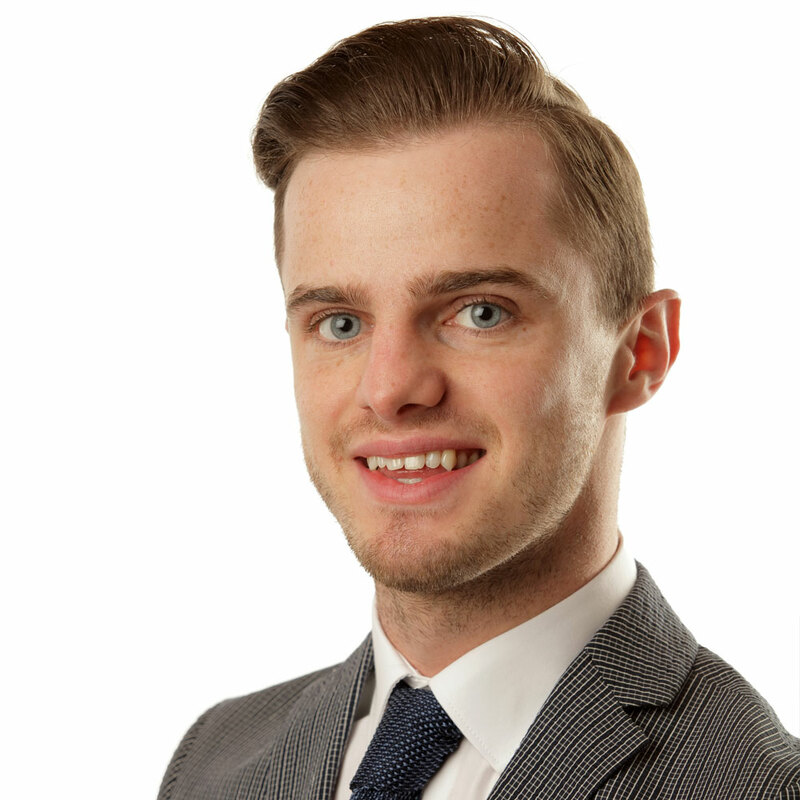 Jordan works as a Paralegal and is undertaking the Level 6 Chartered Legal Executive Apprenticeship. 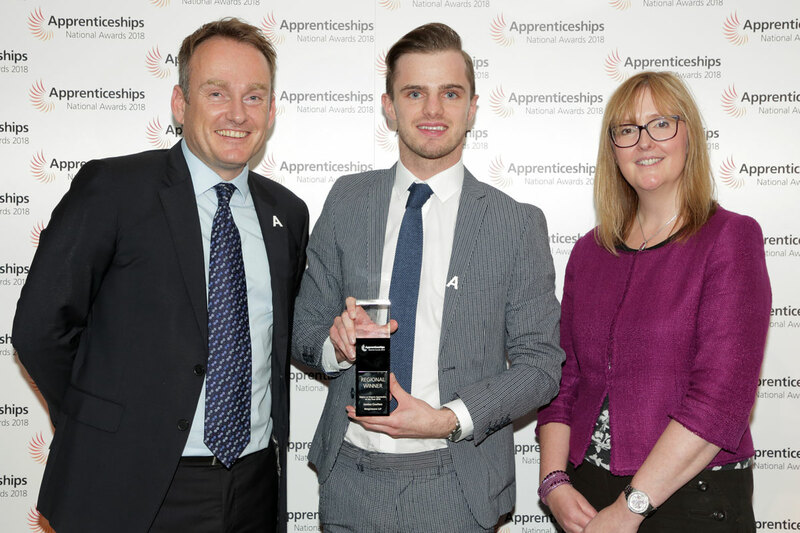 He is honoured to be not only Weightmans’ but the country’s first Higher Legal Apprentice. His apprenticeship has enabled him to grow in confidence and obtain practical experience. 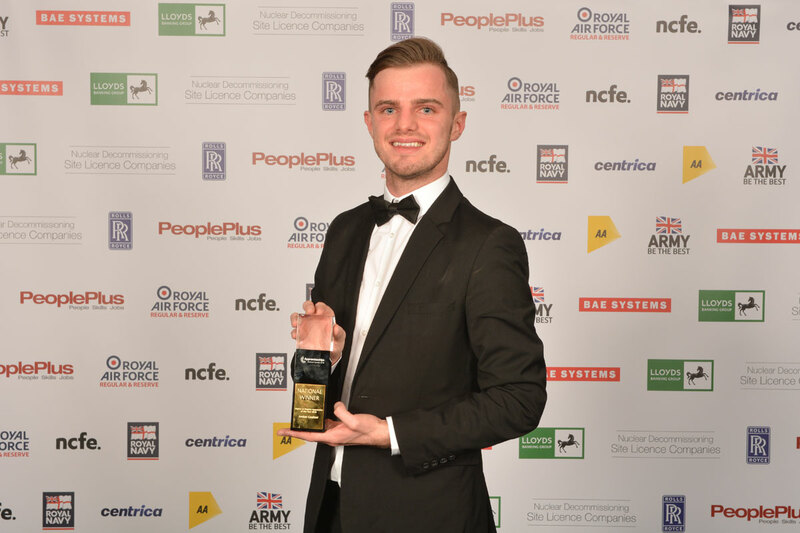 Jordan co-hosted the National Apprenticeship Awards 2017, which was challenging but also rewarding because of his passion for supporting apprenticeships. Instead of being the first in his family to go to University, Jordan is proud to be the first to undertake an apprenticeship. Jordan intends to progress to Partnership and seek appointment as Coroner, all from his apprenticeship. 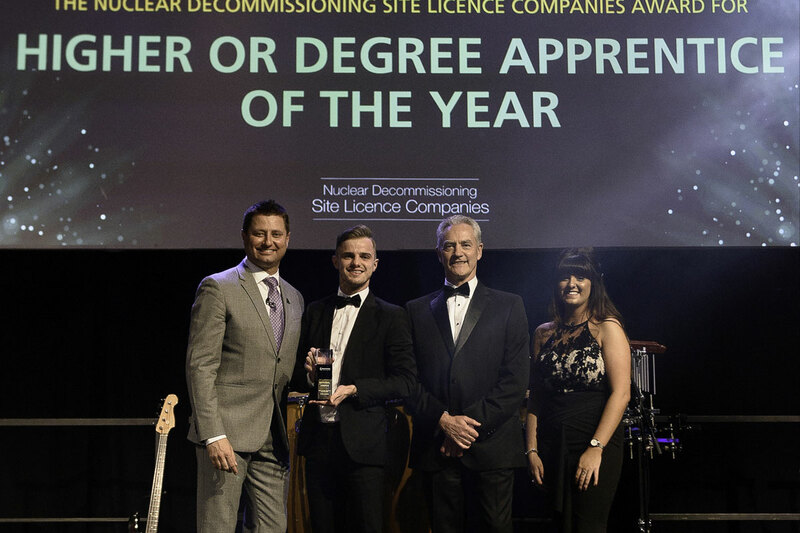 © Copyright National Apprenticeship Service 2019. Terms & Conditions .